*3 Winners will be decided among the all Correct entries with Best comments selected by the Editor. 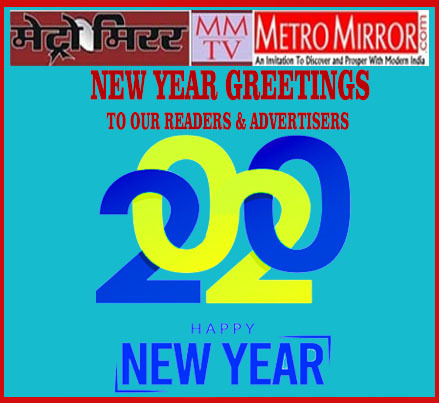 Brainpower Media India Pvt. Ltd.